However, enrolment to science courses (B.Sc) has gone up during the same time period in government degree colleges. BENGALURU: The data obtained from the Higher Education Department for the last three years shows a dip in admissions to engineering courses in the state. However, enrolment to science courses (B.Sc) has gone up during the same time period in government degree colleges. While the number of students who opted for a B.Sc degree in 2016-17 in government colleges was 33,971, the number stood at 40,755 in 2017-18 and rose to 47,705 in 2018-19. In case of engineering, the number of students who opted for it in 2016-17 was 24,892; 29,345 in 2017-18 and 25,061 in 2018-19. Considering the increase in demand for B.Sc courses, the Department of Collegiate Education has decided to increase the number of government colleges offering science courses. However, according to experts in the field of education, a reason for this could be poor employability of engineering graduates in recent times. “The job market is down for engineering graduates and this is one of the main reasons for students taking up basic science courses,” said a government science college principal. Experts feel that more students are showing interest in taking up teaching as a profession. “Teaching as a profession is attracting many students and this is one of the main reasons for increase in enrolment to B.Sc courses. This trend will continue and government will have to offer science courses at more government colleges,” said a senior faculty of Government Science College, Bengaluru. Over 25,000 of the total 68,000 engineering seats have remained vacant this year in the state. This number was 29,000 during the 2017-18 academic year. Not just B.Sc, even the demand for Integrated M.Sc has increased. 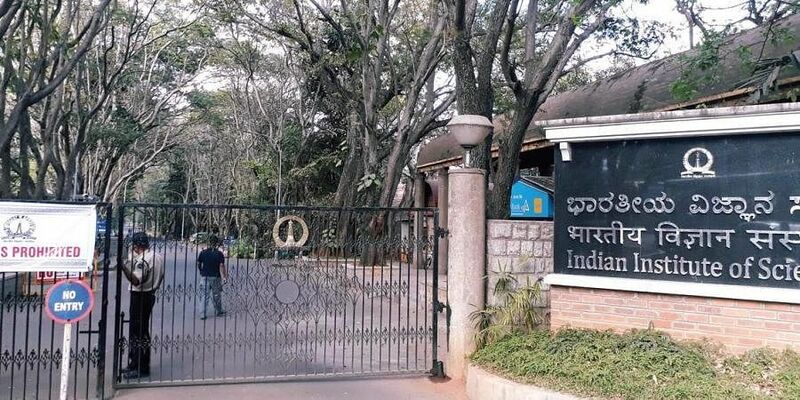 For example, Bangalore University, which offers integrated M.Sc after Class 12, has received over 200 applications for the 30 seats available.